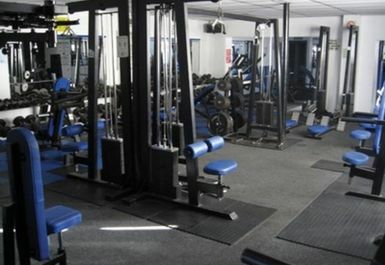 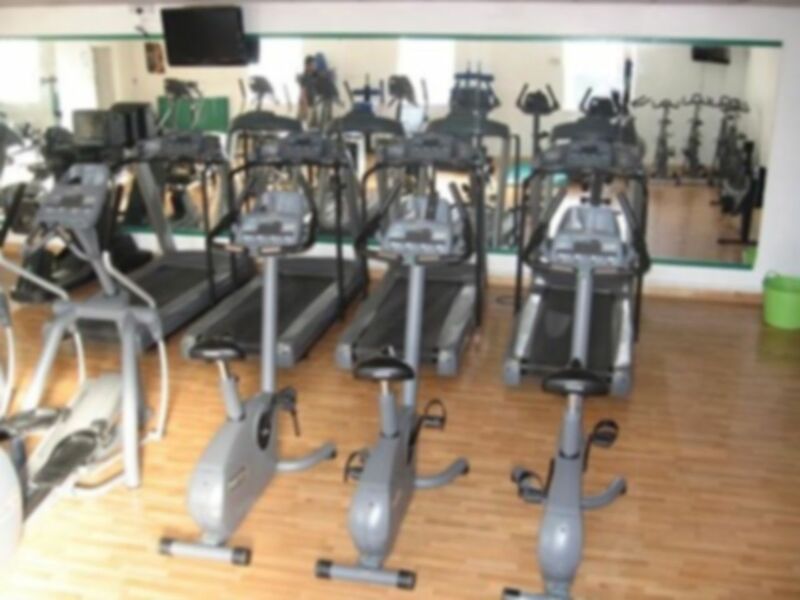 Situated in Normanton, Fitness Zone caters for a diverse group of people of all ages, ability levels and lifestyles, who are interested in improving their general well-being and fitness. 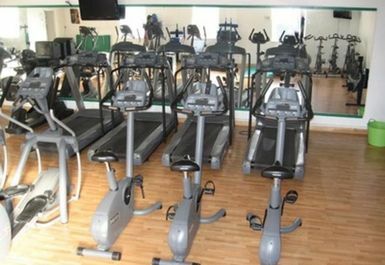 The 9,000 square feet facility offers a wide range of equipment, including toning Hip, Thigh and Tummy Machines, fat-burning Treadmills, Steppers, Bikes, Rowers & Cross-Trainers, Resistance & Free Weights for toning and shaping your Body, Virtual Spinning, as well as Sunbeds and Saunas. 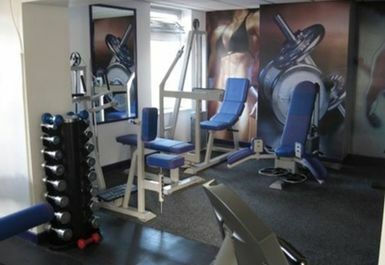 The separate Female Only suite with cardio, resistance and free weights equipment is available. 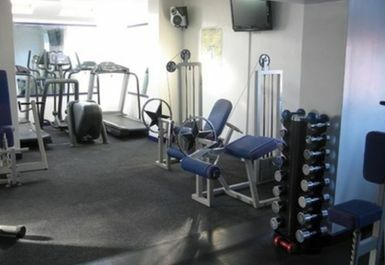 Here there's no need to worry about how you look - you'll be at ease working out at your own pace in the comfortable, non-intimidating environment. 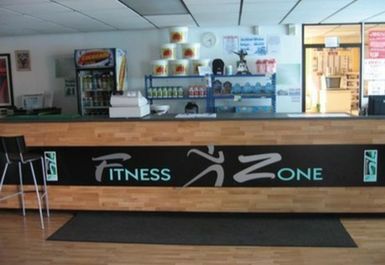 Whether it is weight loss, muscle gain or just toning up, friendly and experienced staff at Fitness Zone can help you achieve your goals. 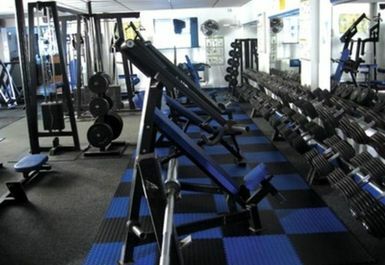 Glad to hear that you had such an enjoyable visit.